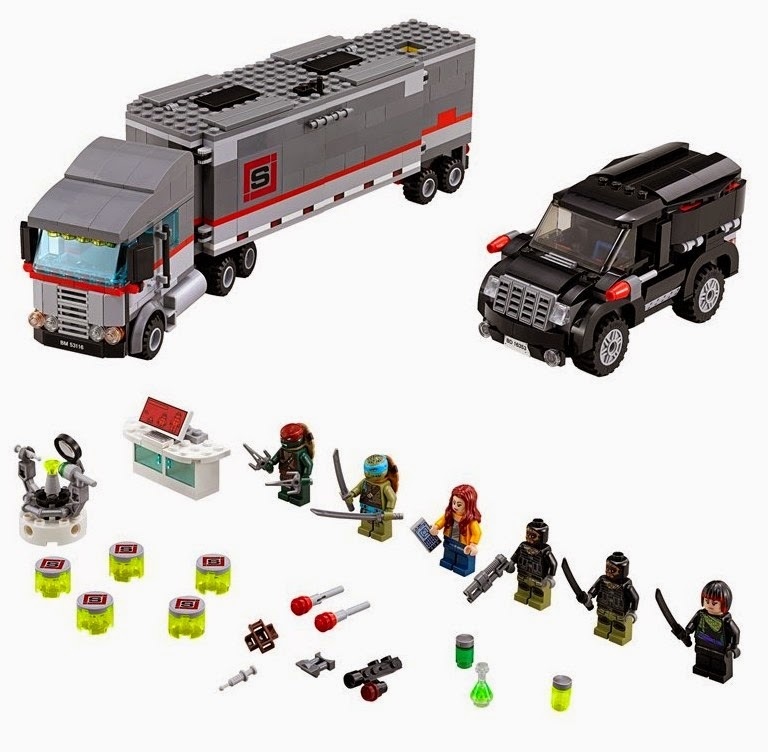 We were a little surprised to hear it, but the icons of our childhood - the Teenage Mutant Hero Ninja Turtles - are back! 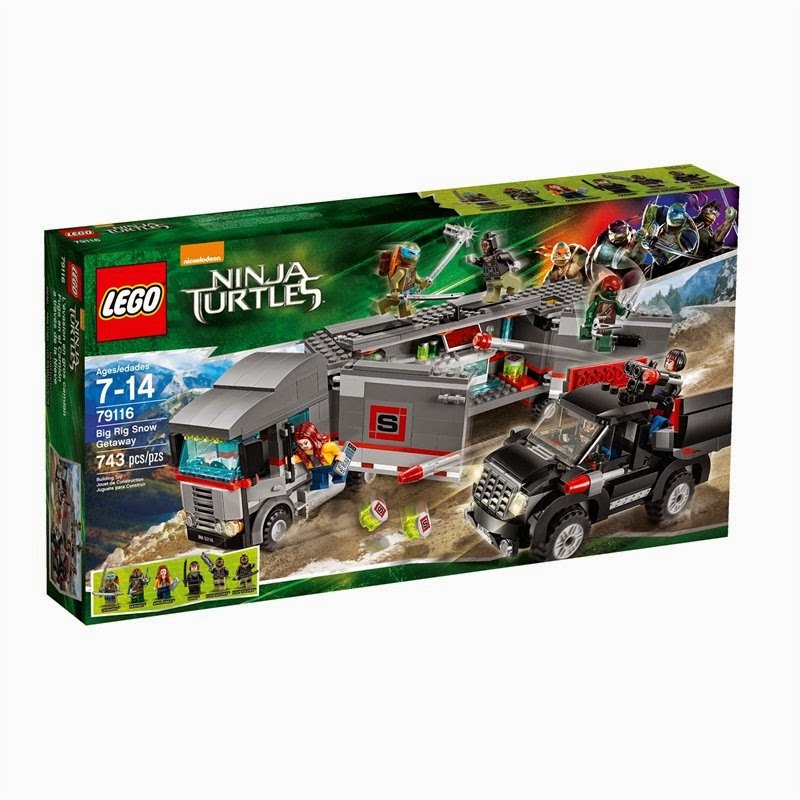 As the new movie, Ninja Turtles, is set for worldwide release in the next couple of months, we check out a new set from LEGO, the Big Rig Snow Getaway. But what does it all mean? What is a rig and why is it big? Where's all the snow? Who is making a "getaway" and from whom? All these questions and more... really won't be answered. Still, enjoy the video.